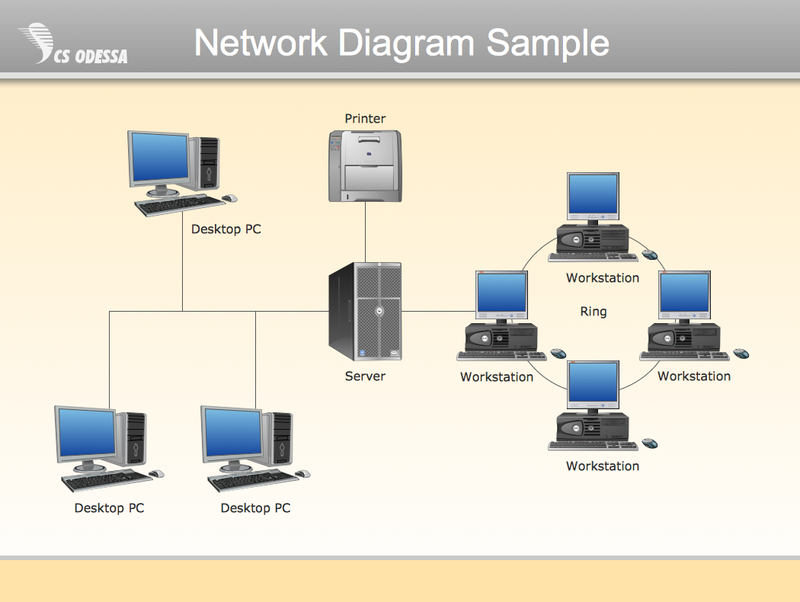 Samples of computer network diagrams (computer network architecture, topology, and design; logical, physical, cable networks; rack diagrams) are created using ConceptDraw DIAGRAM v12 diagramming and vector drawing software enhanced with Solutions from Computer and Networks area of ConceptDraw Solution Park. ConceptDraw DIAGRAM v12 provides export of vector graphic multipage documents into multiple file formats: vector graphics (SVG, EMF, EPS), bitmap graphics (PNG, JPEG, GIF, BMP, TIFF), web documents (HTML, PDF), PowerPoint presentations (PPT), Adobe Flash (SWF). This example is created using ConceptDraw DIAGRAM diagramming and vector drawing software enhanced with	Computer and Networks solution from ConceptDraw Solution Park. Network Diagram sample: Active directory structure. This example is created using ConceptDraw DIAGRAM diagramming and vector drawing software enhanced with Computer and Networks solution from ConceptDraw Solution Park. Cisco Network Diagram sample: LAN fault tolerance system. 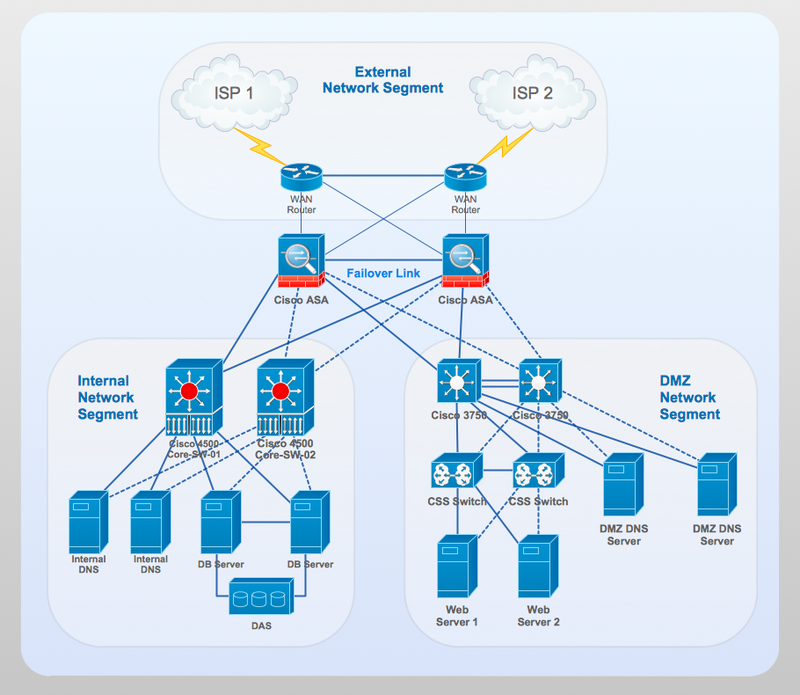 Network Topology diagram sample: Cisco Intelligent Services Gateway (ISG). Network Diagram sample: Call Center. Network Diagram sample: Active directory domain services. Network Diagram sample: Cisco Network Diagram. 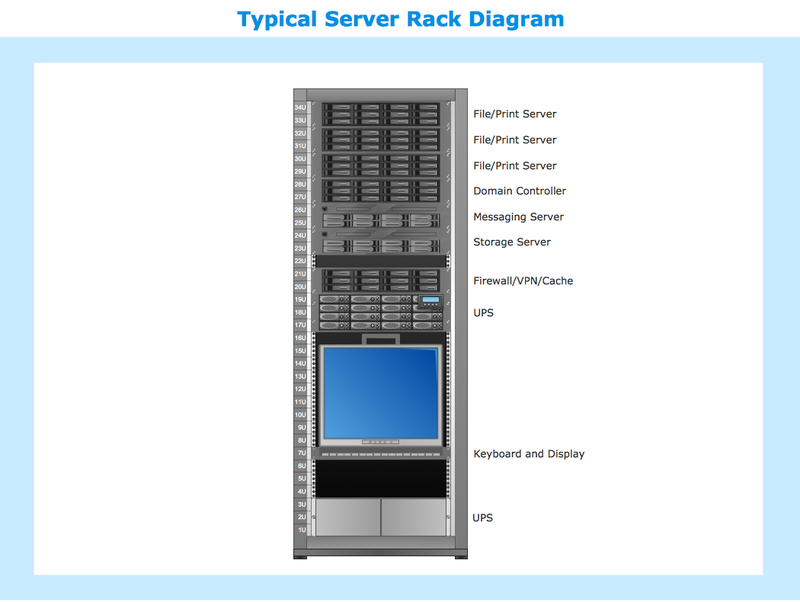 Rack Diagram sample: Typical server rack. 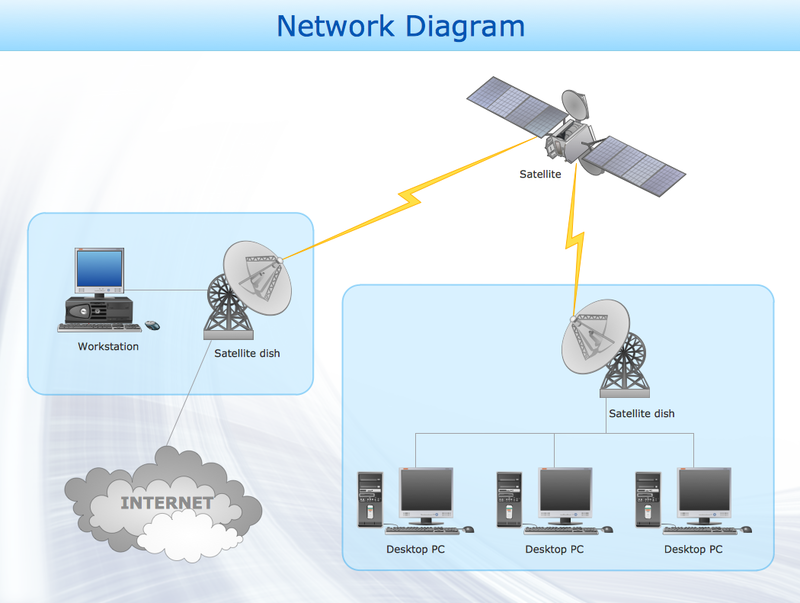 Network Diagram sample: System design. 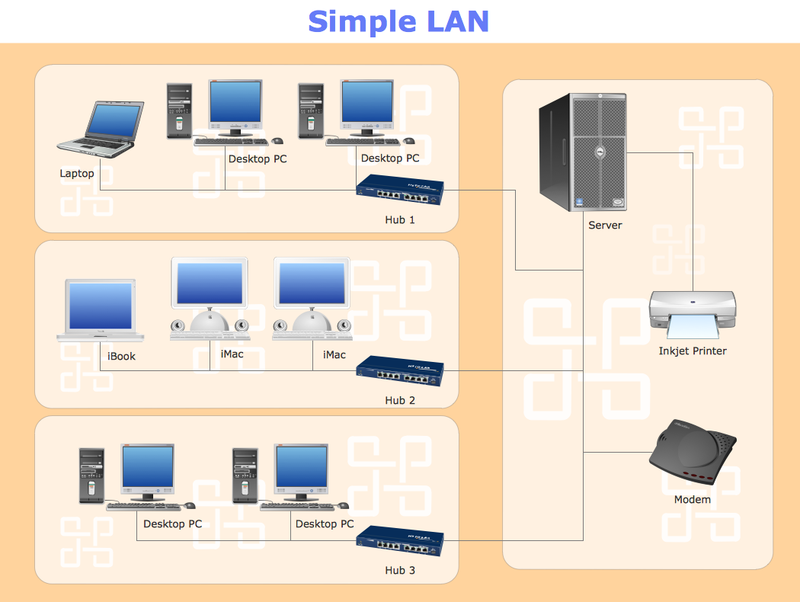 Network Diagram sample: Simple LAN. 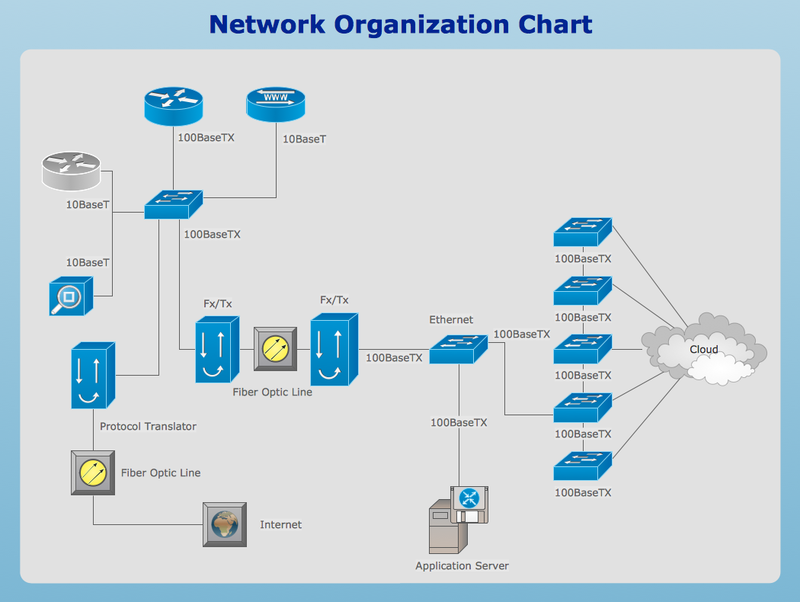 Cisco Network Organization Diagram sample. 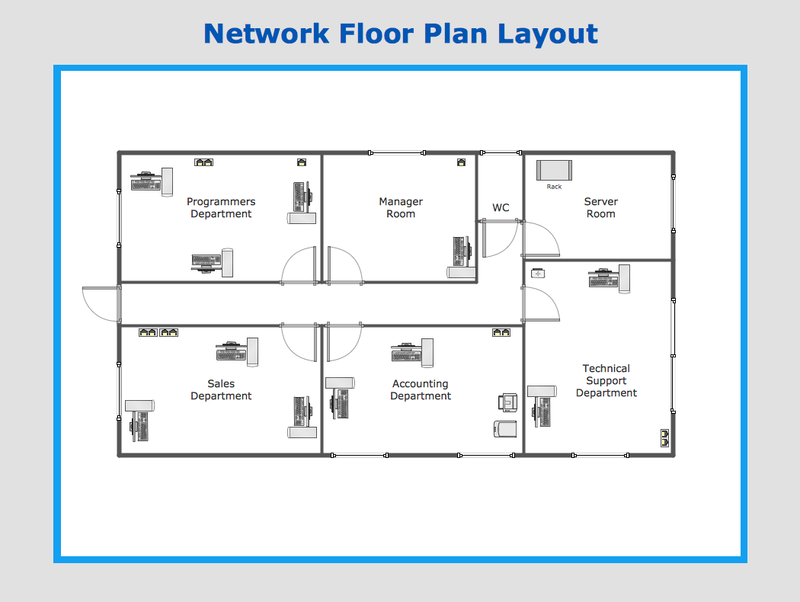 Network Floor Plan Layout sample. 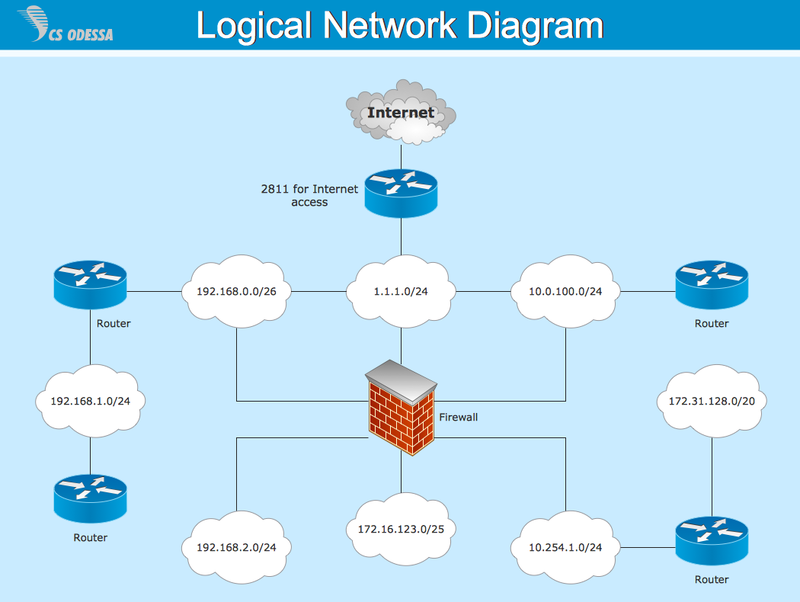 Cisco Logical Network Diagram sample. 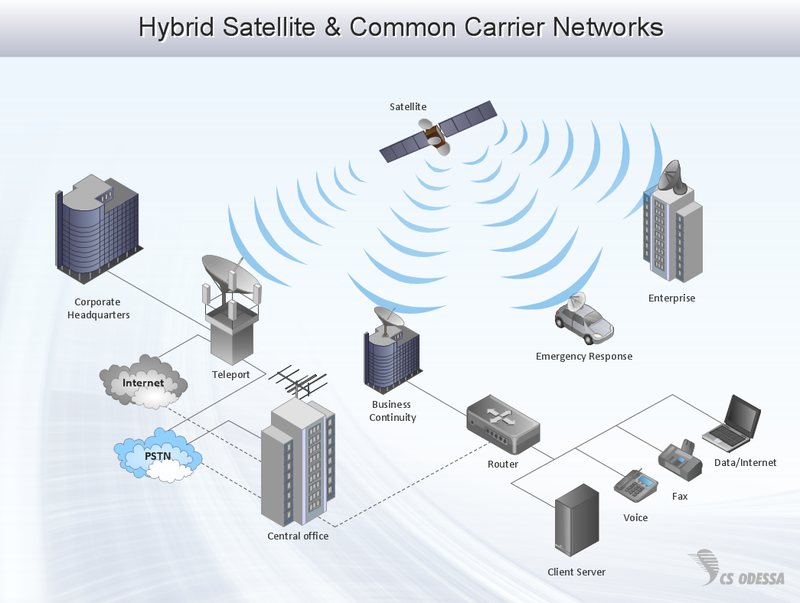 Network Diagram sample: Hybrid satellite & common carrier networks. 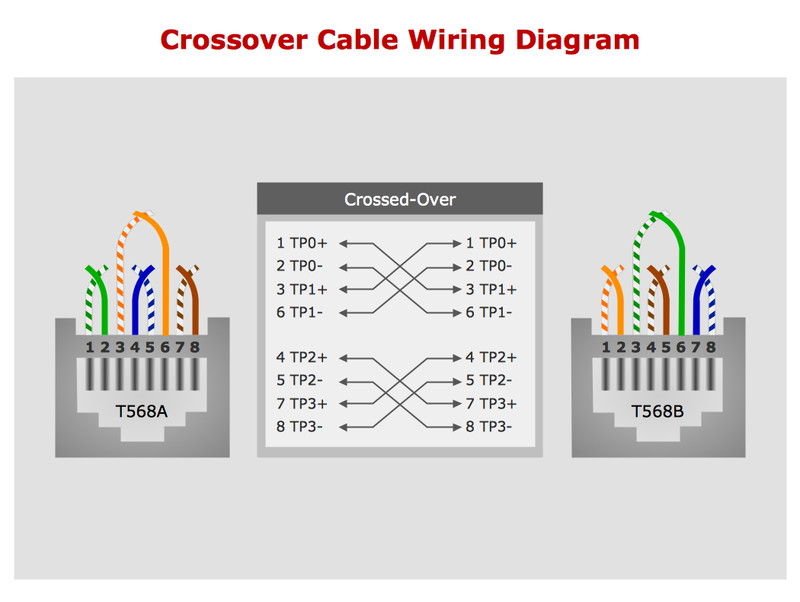 Network Diagram sample: Crossover Cable Wiring Diagram. Network Diagram sample: Bus topology diargram. 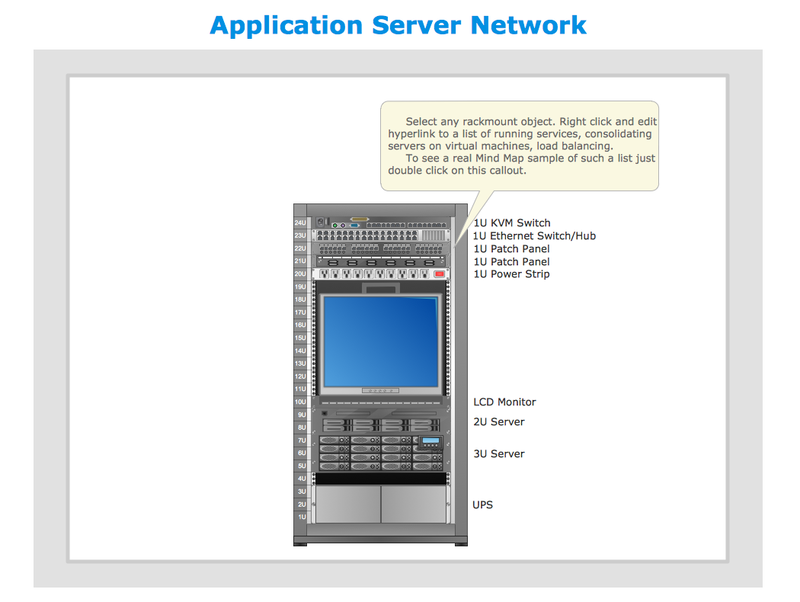 Rack Diagram sample: Application server network. 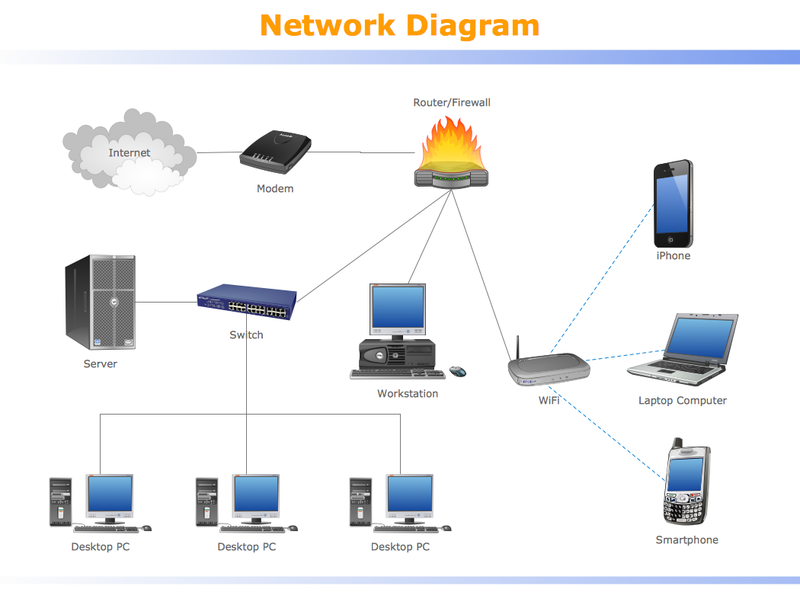 Network Diagram sample: : Home area networks.